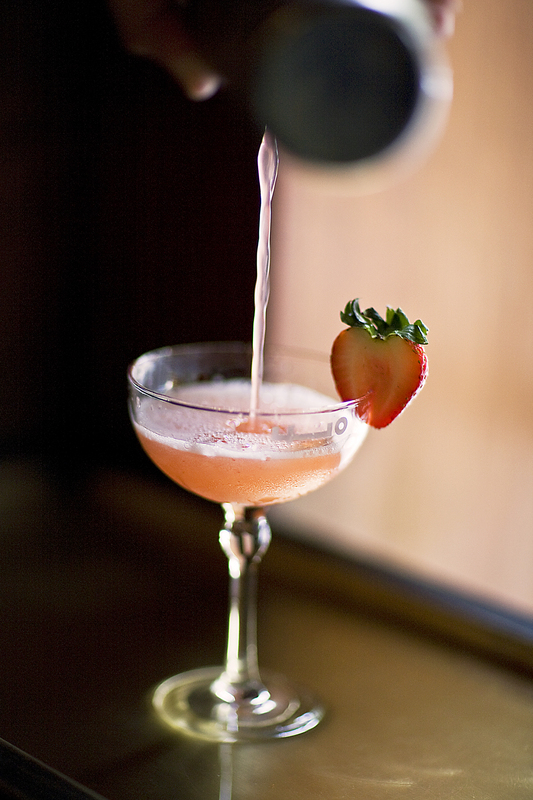 April Showers Bring Spring Cocktails! 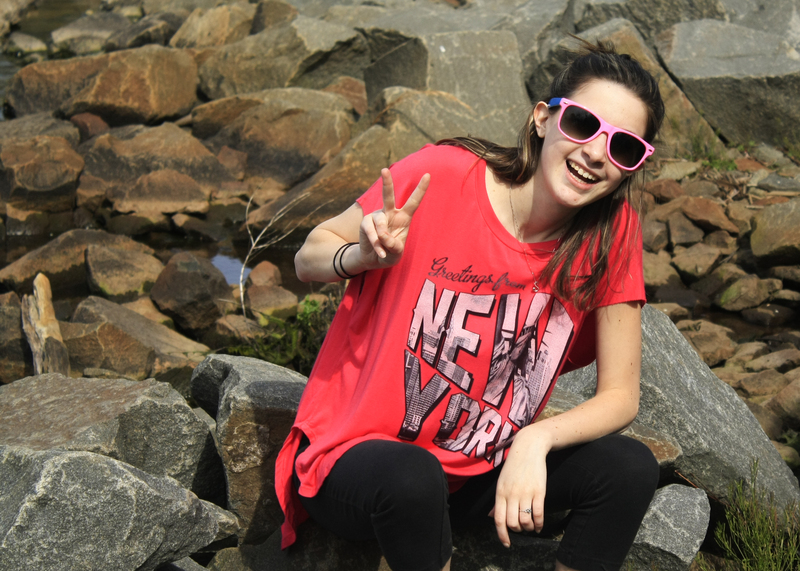 We are so happy that Spring is here and the weather is actually good! One of the best parts about this time of year is…you guessed it…drinking! And we don’t mean sipping on some apple juice. Spring is the time of year when it becomes acceptable, once again, to start day drinking on the weekends. We love spending our days in the sun and drinking something delicious. 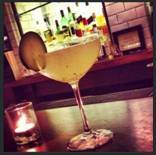 So here are some must-try cocktails for Spring. Shake ingredients well with ice. 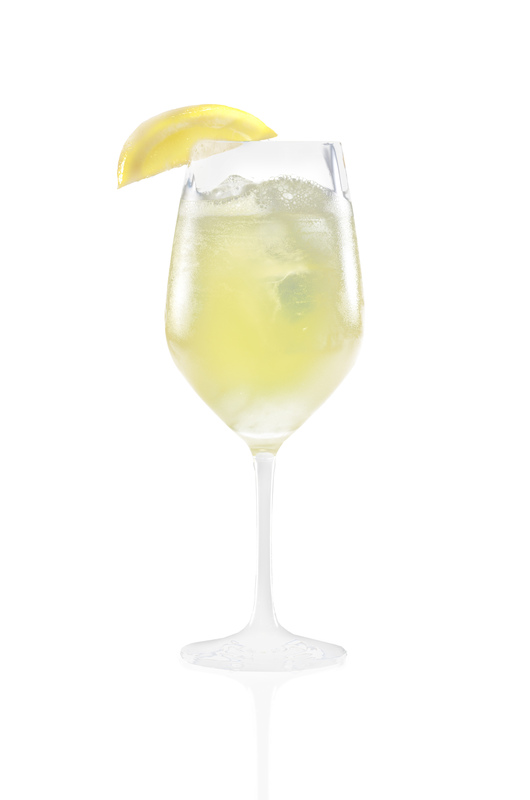 Strain over ice into a highball glass and garnish with a lemon. 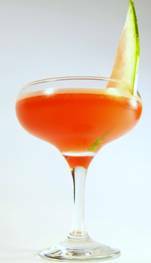 Garnish with a slice of watermelon! Enjoy. 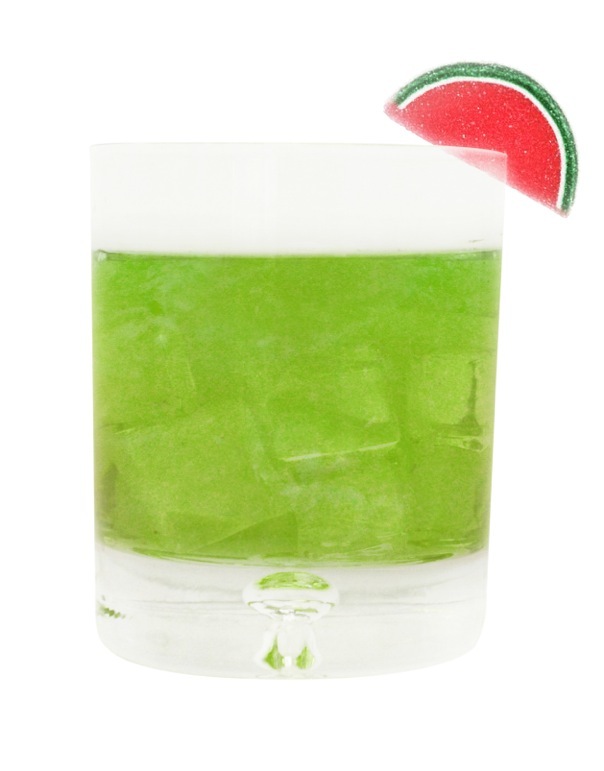 Add honeydew melon to a cocktail shaker and muddle. Add vodka, lemon juice and agave nectar to the cocktail shaker. Shake vigorously, double strain over ice and pour into chilled wine glass. Top with Prosecco. Shake all ingredients with ice and double strain into a chilled cocktail glass. Garnish with mint sprig. No need to muddle the mint. The ice in the shaker will break up the mint. Nice winter flavors with a hint of mint. Serve with a slice of cucumber. 1 Hibiscus flower (wild hibiscus flowers in syrup). Made by the Wild Hibiscus Flower Company of Australia; available at Whole Foods. 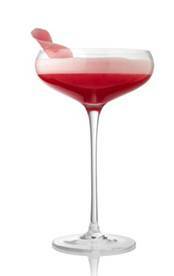 Combine Hibiscus flower, syrup and rose water in a Champagne flute. Top with Chandon Blanc de Noirs and serve immediately. Pour all ingredients except Champagne into a mixing glass. 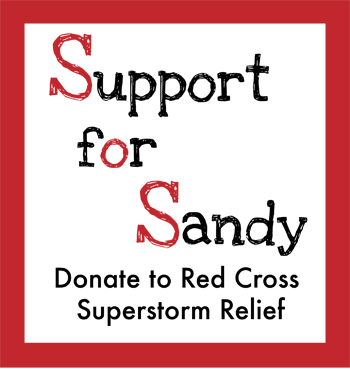 Add large, cold ice, cover and shake vigorously for 7-8 seconds. Pour champagne into a chilled cocktail-martini glass and pour the cocktail over it. Garnish with half a strawberry. 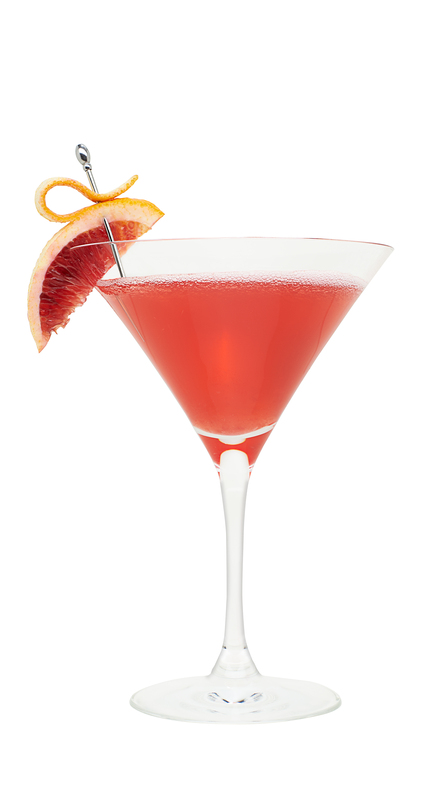 Garnish with a blood orange wedge. Serve in a chilled coupette or martini glass. Shake all ingredients with ice and strain over fresh ice into an Old-Fashioned glass. Garnish with lemon twist. Note: Tasty winter Sour. 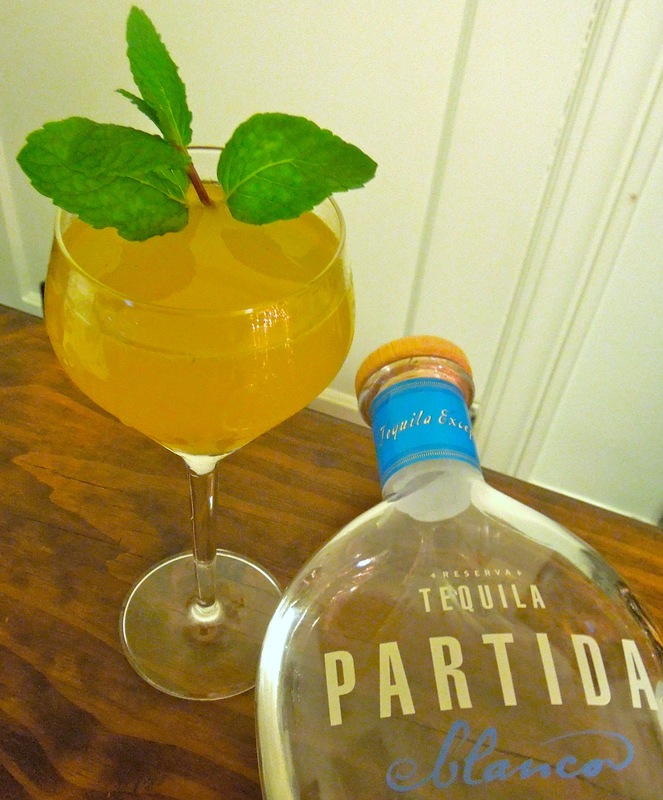 You can also add egg white for a great finish to the cocktail and this drink can also be served up. In a Highball glass, lightly muddle lime juice, ginger syrup, kumquats and mint leaves. Add crushed ice and Shellback Spiced rum. Stir until outside of glass begins to frost. top with chilled soda water. Garnish with mint sprig. Combine all ingredients in a shaker with ice. Shake and strain into a chilled highball glass. Garnish with a Watermelon candy slice. Build items in tin. Shake. Strain into martini glass. Garnish with clove. 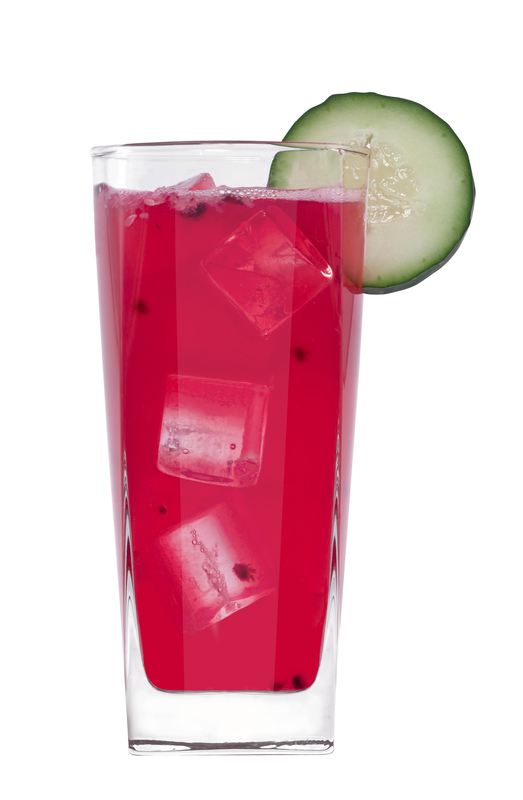 Muddle cucumber and blackberries in a mixing glass. 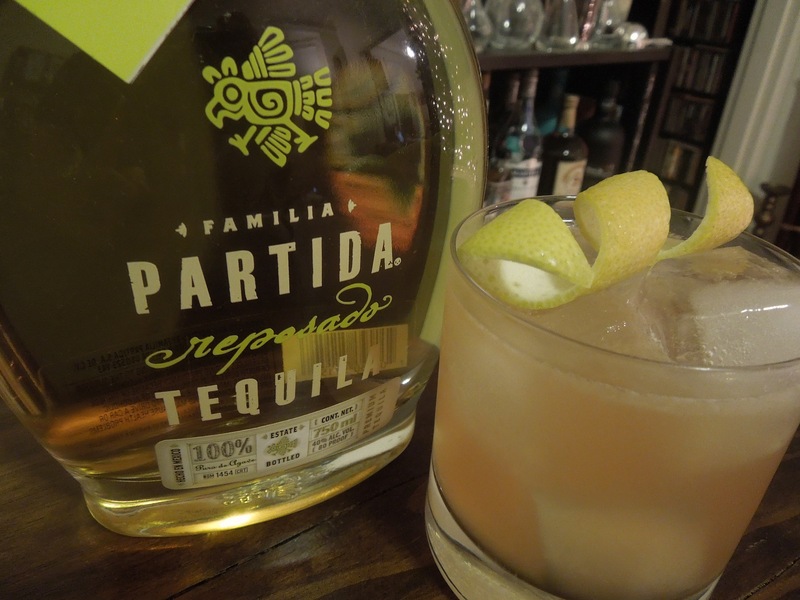 Add tequila, lemon juice, agave nectar and ice. Shake and strain into a tall glass with ice. Top with ginger beer and stir. 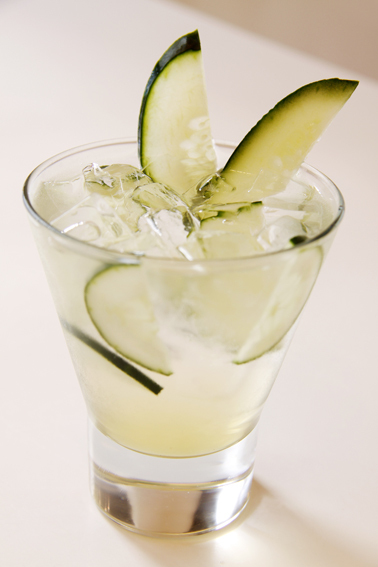 Garnish with cucumber wheel. Not a big sipper? 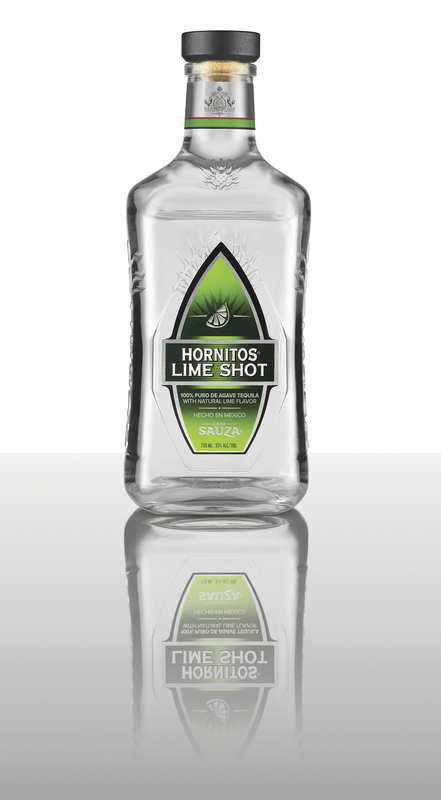 Try the new Hornitos Tequila Lime Shot! The shot combines Hornitos Plata 100& blue agave tequila with refreshing lime and a hint of salt, completely transforming the world of drinking.